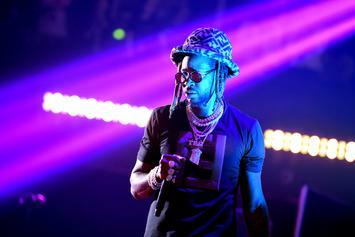 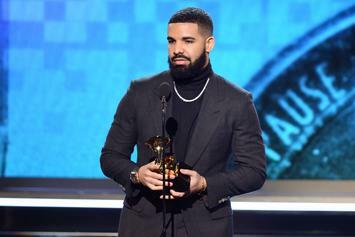 Drake Earns 95th Top 40 Entry On Hot 100 With Summer Walker's "Girls Need Love"
Drake inches towards 100 top 40 entries. 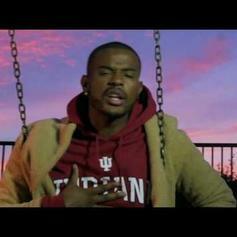 In a slow week for new singles, two tracks from 2 Chianz's "Rap or Go to the League" rise to the top of our chart. 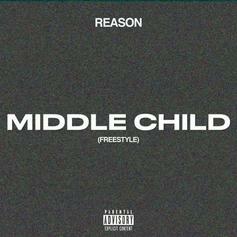 Reason Shoots His Shot At Summer Walker Over J. Cole's "Middle Child"
Reason promises new music coming soon with his "Middle Child" freestyle. 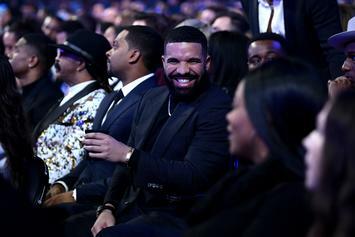 As he's done for many other up-and-coming artists, Drake remixes Summer Walker's "Girls Need Love" and bolsters its popularity. 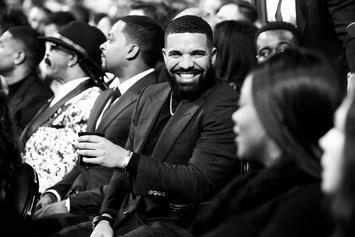 Drake & Summer Walker officially link up on a new remix. 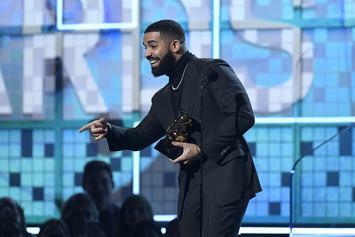 Drake is teaming up with Summer Walker on a new remix. 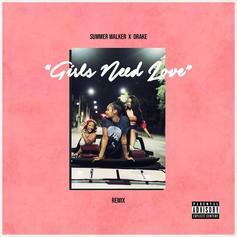 Trevor Jackson Flips Summer Walker On "Boys Need Love 2"
Trevor previews new album with a remix. 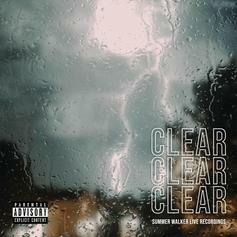 Summer Walker shines with vulnerability on "CLEAR." 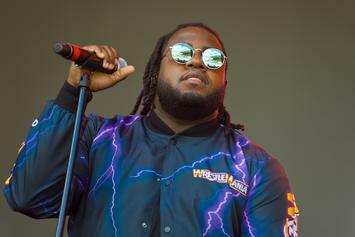 R&B artists you should be listening to in 2019. Summer Walker Pens An Open Letter On "Just Like Me"
Listen to the "Last Day Of Summer" closer. 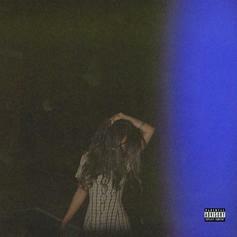 Summer Walker Sets The Mood With "SmartWater"
Listen to "Last Day of Summer" standout "SmartWater." 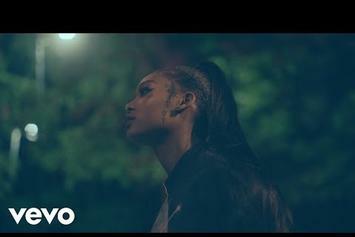 Summer Walker makes a bold entrance with "Last Day of Summer." 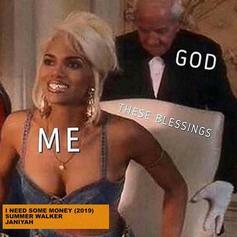 Summer Walker may be your next favorite thing.